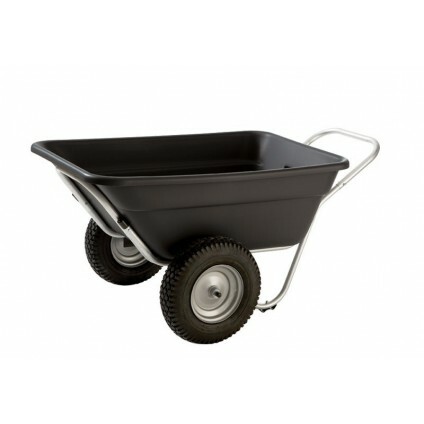 FREE SHIPPING ON GARDEN CARTS IN MOST OF CANADA! 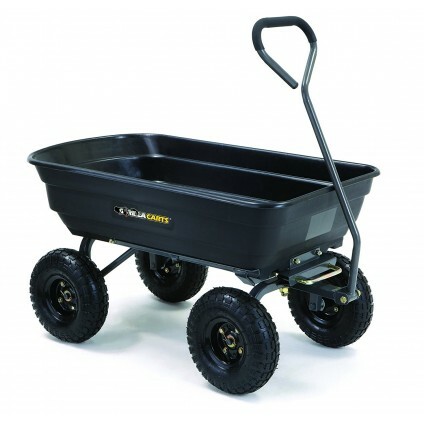 Best Selection of Garden Carts & Wagons in Canada! Love gardening but not breaking your back? Then we have the cart just for you! In 2015 we set out on a journey to find out whether the modern age has come up with alternatives to the good old wheelbarrow. 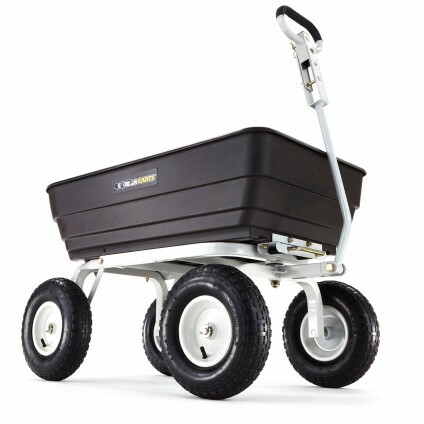 To our great delight we have found that garden carts have come a long way: in the past decade or so a few gardening visionaries have invested their time and industry experience into making our gardens easier on our backs. With this in mind we have tried to put together a selection of practical, durable, reasonably priced, and high performance garden carts and wagons for Canadian customers. 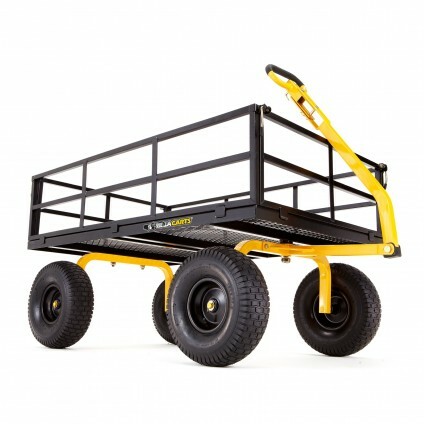 We have favoured carts which are indestructible, collapsible, lightweight, and multi-purpose. We combine these virtues with free shipping in most of Canada! Enjoy and...take it easy on your back! © 2016 GardenCart.ca All Rights Reserved.